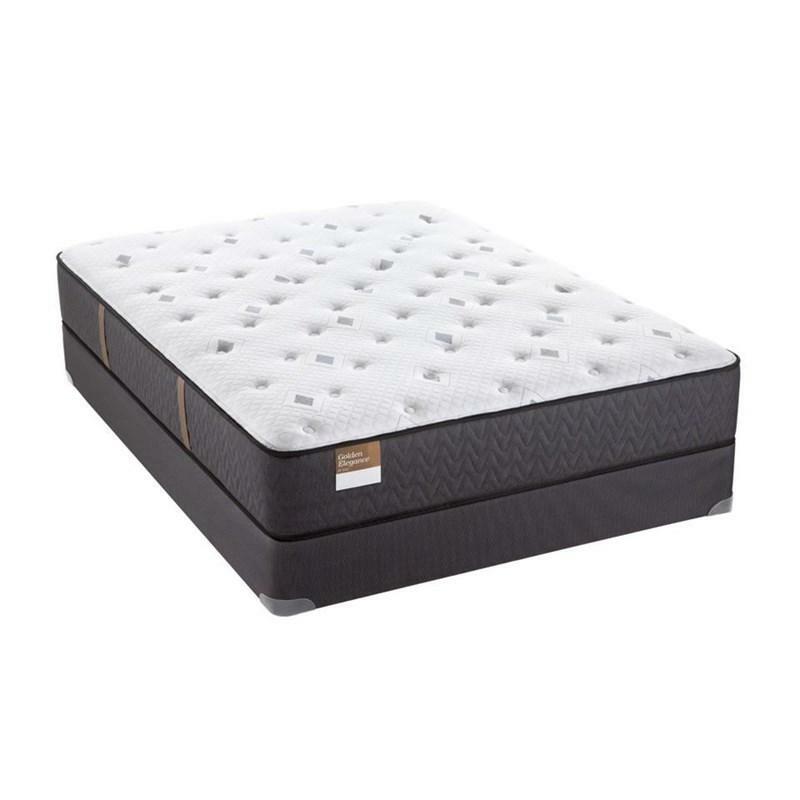 This Gilded Breath Plush Euro Pillow Top mattress set by Sealy Golden Elegance features the Supersoft formed foam, Extrasoft foam, CoreSupport center, the StableEdge system and the StabilityPlus™ Coil technology. 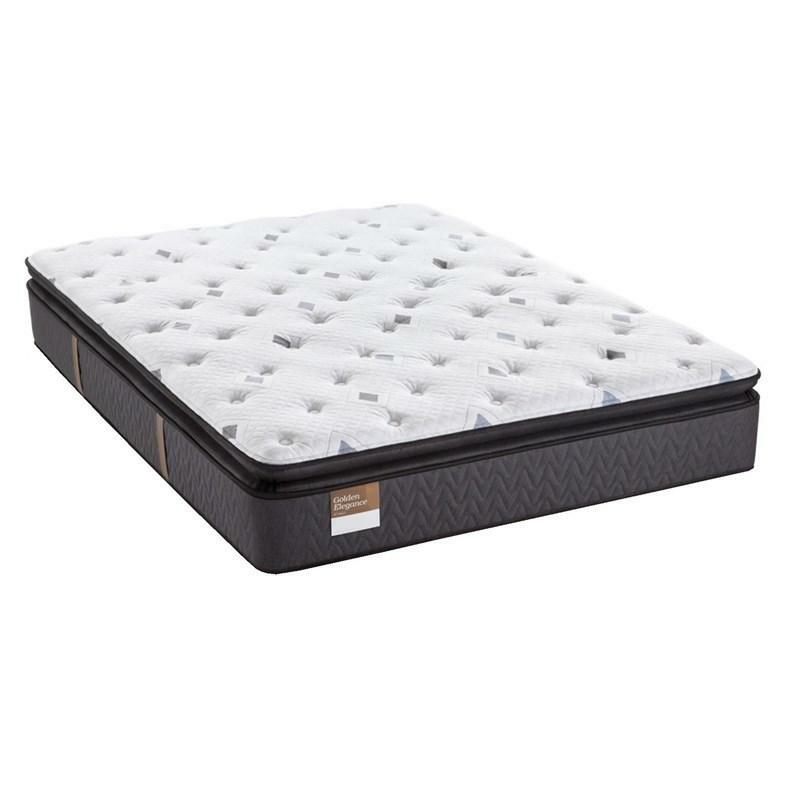 This mattress will bring all the support and comfort you need to get a goodnight sleep. Sleep Central Mattress Store is a locally owned and operated mattress and furniture store in Richardson, TX. 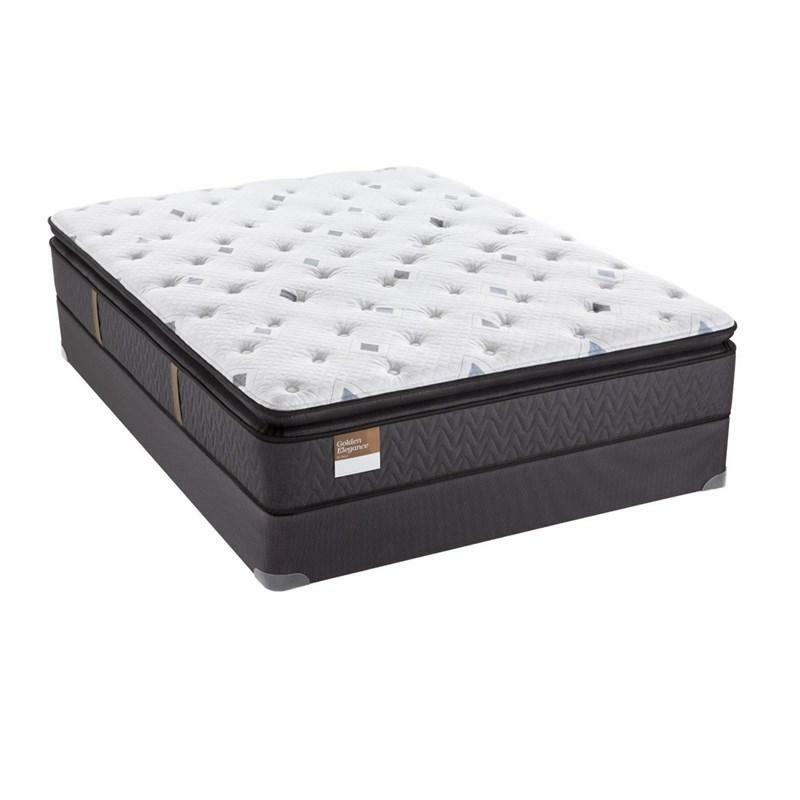 Sleep Central was founded by Allen Harrell Sr, and his son Allen Harrell Jr. Father and son have over 70 years of experience in the mattress and furniture retail industry. Whether you need a mattress, bedding, bedroom furniture, or any bedroom accessory, the Harrell family can help you. We carry major brands such as Tempur-Pedic, Allassea, Leggett & Platt, Sealy, Stearns & Foster and more. Come visit our showroom today! © 2019 Sleep Central Mattress Store All Right Reserved.